Entering the arena of professional sports comes with high stakes. The slightest advantage can make all the difference between coming out on top or coming up short while competing. As a result, most high-level athletes are in tune with every nuance of their body and on the constant hunt to find ways to improve their performance. 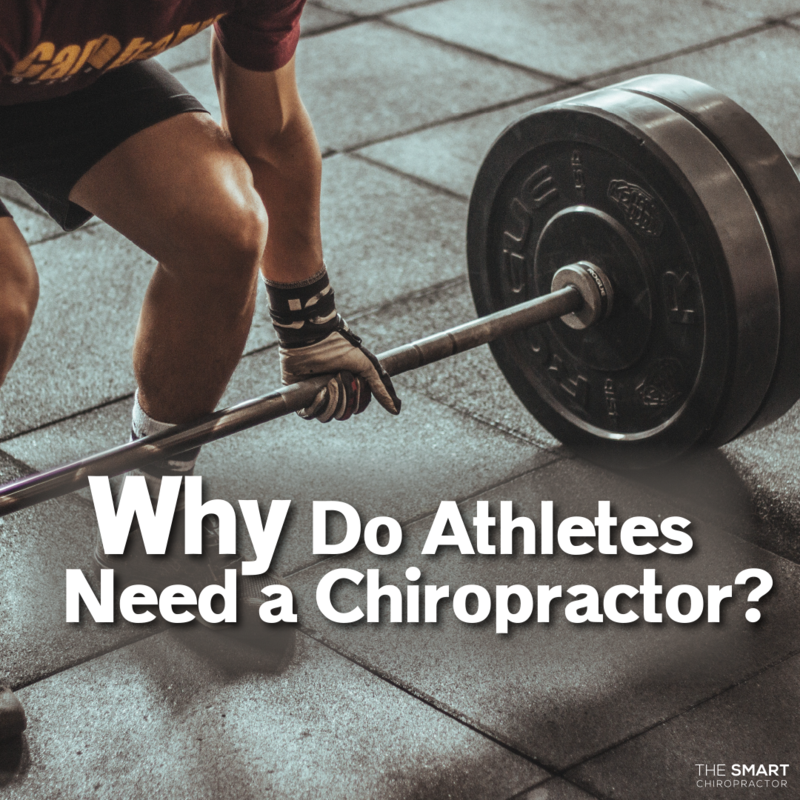 It might surprise you to learn that many athletes have been using Chiropractic for decades. From Babe Ruth to Tom Brady, top athletes rely on Chiropractic care as one of the “secret” ingredients to their success. Whether we compete at the professional level or casually, it’s likely that all of us are interested in achieving decreased pain, improved function, and increased strength. And new research indicates that Chiropractic care may be able to help in all three of those areas. In a recent study, athletes demonstrated increased levels of strength after receiving an chiropractic treatment. Chiropractic maintenance has been shown to provide more pain relief than a commonly prescribed NSAID. People with moderate or severe pain have reported significant functional improvement while receiving Chiropractic care. Even if you aren’t currently competing to win a world championship, you probably have a few healthcare goals in mind. Maybe you’re a weekend warrior, or constantly traveling for youth sports, or just looking to enjoy a higher quality of life. The point is, Chiropractic care may be just what you’re looking for, to achieve your goals and we would love become part of your “secret” to success. Chat with us today about your goals, and together, let’s come up with a plan that works for you! The effects of a single session of spinal manipulation on strength and cortical drive in athletes. European Journal of Applied Physiology 2018.